Markem-Imaje Ltd. is a global manufacturer of product identification and traceability solutions. 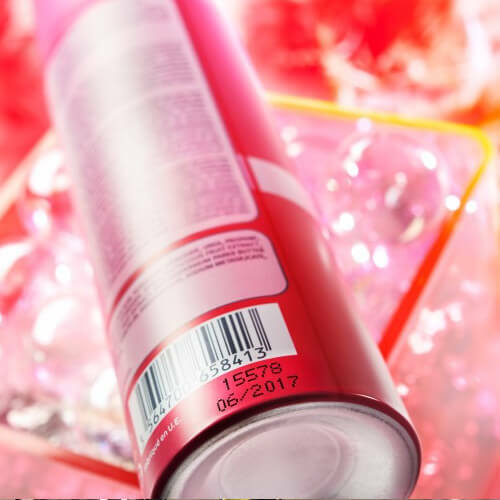 It offers the most comprehensive and innovative inkjet, thermal transfer, laser and print & apply label systems. It has over 40,000 customers, 30 subsidiaries, six technology centers, several equipment repair centers and manufacturing plants worldwide. Pelican will handle all European external communications, including new coding technology and applications such as promotional coding software as well as service launches, trade media relations, trade exhibition support and business case study activity. Communications will mainly target France, Germany, Italy, Spain and the UK with a dedicated associate for each country speaking the local language. Activity will be designed to raise awareness of the brand, position it as market leader– and ultimately generate sell-through of products and services.